Rouge Royale Cafe is a cozy and exquistite cafe that offers their customers a wide range of snacks, cocktail and mocktails. Their menu has mouth watering finger foods and variety of meals that appeals to customers of different taste and preference. 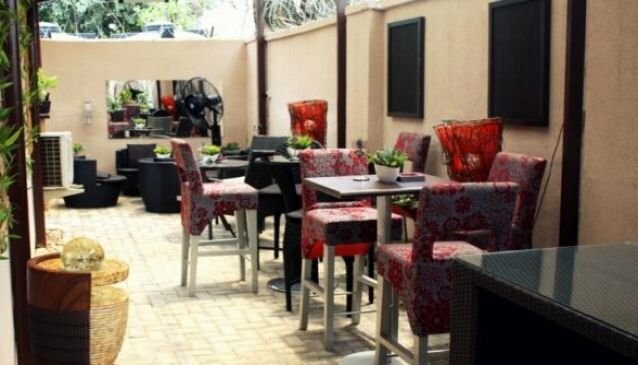 Rogue Royale Cafe is located in the fast growing business district of Wuse 2, Abuja. With great ambiance and cool atmosphere, it is a relaxing place to have lunch with friends and they offer great services to their client and ensure they get the best worth for their money.